India, a democracy with a vibrant economy, rich history and kaleidoscopic diversity, attracts students to study and conduct research in many academic disciplines. 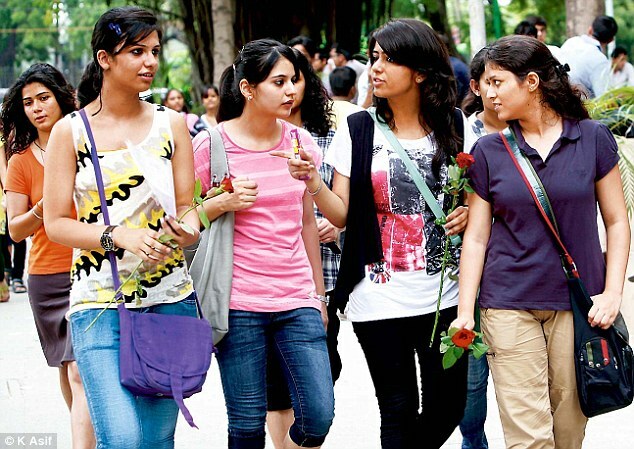 India has long been a host to students from Iran, Ethiopia United Arab Emirates Saudi Arabia & United States .Student from abroad pursue language study, cultural studies, service learning, intern-ships, independent research and degree programs at Indian universities. Four of the world’s major religions-Hinduism, Buddhism, Jainism and Sikhism- originated here. This diversity, in Indian culture and the prevalence of English, makes India an ideal destination for the students to Study in India . It seeks to deepen institutional ties in numerous ways:It is a platform for to interact and establish long term relationships with the Institute/ universities in India to collaborate in key areas. Studying abroad in India for a semester or year will give students a fresh perspective on themselves. Study Abroad Programs primarily target the student community across the world.India is today recognised as a world centre for higher education amongst foreign students as the country has an unparalleled variety of academic courses. There are more than 659 Universities & University Level Institutions and more than 45,000 degree and diploma institutions in the country. India offers a wide spectrum of courses that are recognized globally. By living in a foreign country such as India, students will constantly challenge themselves in many new and exciting ways and gain a level of independence they never knew they had. They will be immersed in the language, culture, and people of the host country and will get to experience life as residents, not as mere tourists. Please complete the registration form if interested in setting up study abroad programs in India & to participate in the session.